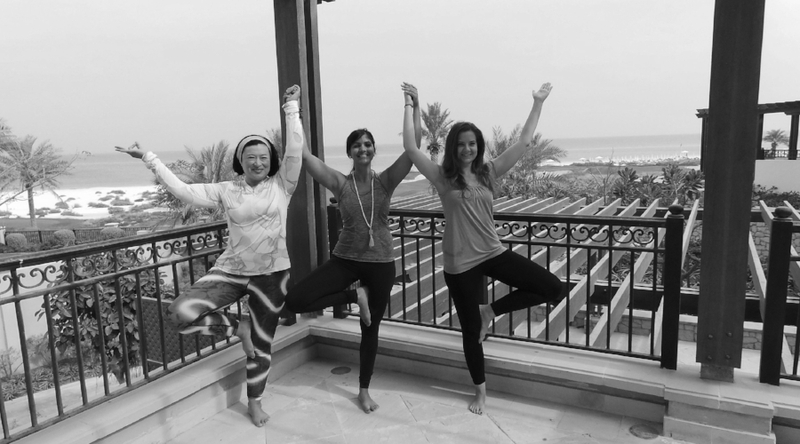 Let's Go Yoga is Abu Dhabi’s hub for a variety of yoga and wellness touch points to help elevate the health and happiness of our workplaces and our communities. For over seven years we have worked with people of all ages and nationalities. From boosting workplace productivity for organizations, evening Yoga classes of various styles, to private classes, special events and wellness retreats, we’ve got you covered. Let’s Go Yoga instructors are highly experienced with various certifications in the health industry. Learn about we can bring our innovative wellness programs to your workplace, employees and beyond. Find out how you can enhance your yoga practice with our weekly Core Strength Vinyasa classes, prenatal yoga and more.